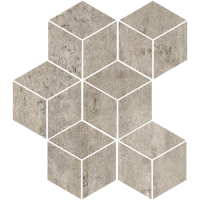 Concrete series takes inspiration from modern urban cities. 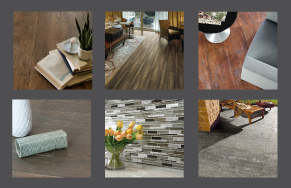 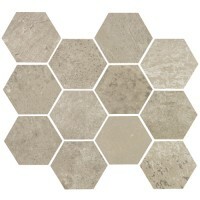 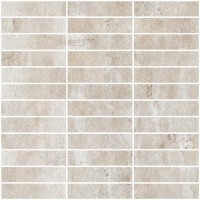 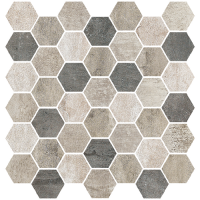 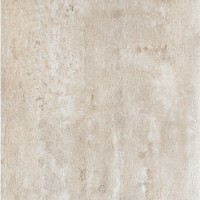 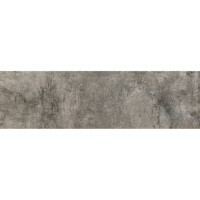 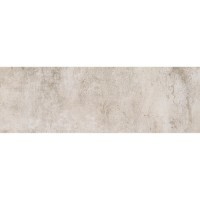 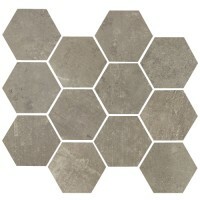 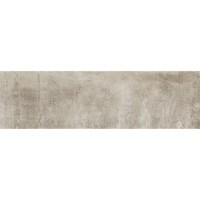 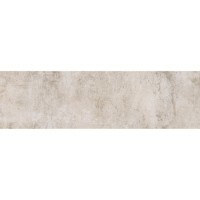 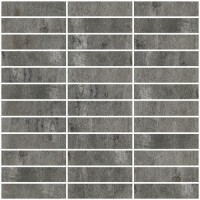 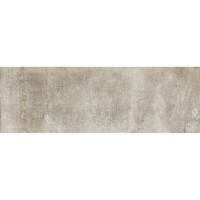 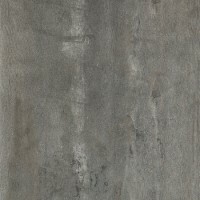 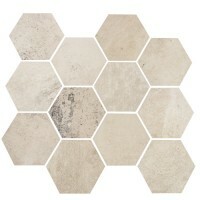 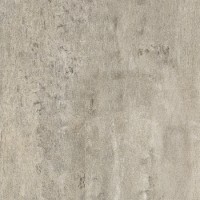 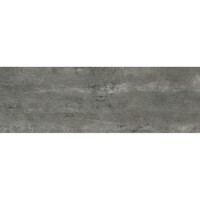 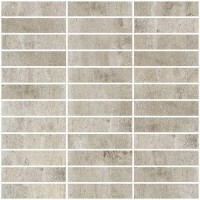 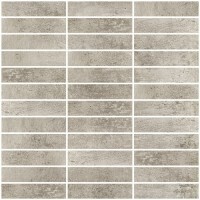 It captures the intricate man-made characteristics of concrete and presents them in an HD Inkjet porcelain tile offering a vast range of texture, color, form, and possibilities. 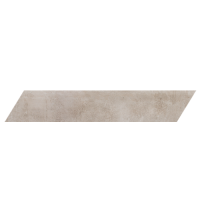 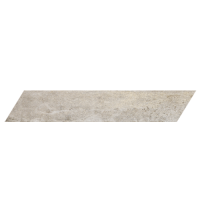 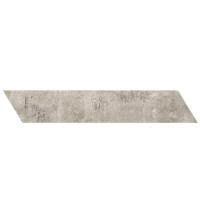 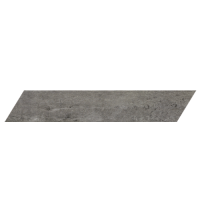 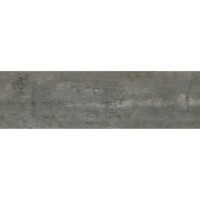 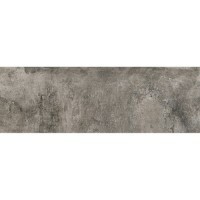 Concrete is available in 24"x24" and 24"x48" large format size in both matte and semi-polished finishes, as well as a 10"x11.50" Hex sheet with a matte finish, and also in 4"x24" and a 4"x24" Bullnose with additional trims. 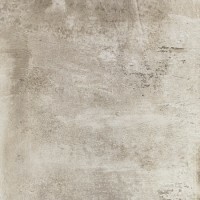 Please note: water marks and imperfections are part of the inherent beauty of this series and part of the artistic interpretation of weathered concrete. 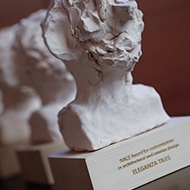 Each piece varies from the next and some marks may be more apparent than others.
" 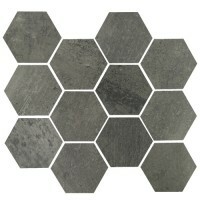 Left/Right Chevron , 1"x4" Mosaic on 12"x12" Mesh Sheet, 3.25" Hex on 10"x11.50" Mesh Sheet, 3D Hex 2"x2" , 4"x24" Bullnose, Cube Mosaic on 12"x12" Mesh Sheet, 4"x24", 4"x12", 24"x48", 24"x24"
Concrete - White Cloud 4"x12"
Concrete - Ash Grey 4"x12"
Concrete - Gun Powder 4"x12"
Concrete - White Cloud 4"x24"
Concrete - Ash Grey 4"x24"
Concrete - Gun Powder 4"x24"
Concrete - 3D Hex 2"x2" on 12"x12"